The Carmel Monon Depot was built in 1883 in Carmel, Indiana and abuts the path where the Monon Railroad ran until 1974. The building served as both a passenger and freight depot until the services were discontinued in 1961 and 1974, respectively. Over time, the Monon Railroad (also known as “The Hoosier Line”) became the go-to line for transporting people and goods across Indiana, influencing the state’s geography and economic opportunity. This was highly significant for Carmel, Indiana as the depot immediately became a local landmark and allowed the town to develop its connections with Indianapolis, northern Indiana, and Chicago. Located on a lot in the middle of downtown Carmel, the depot now sits just west of its historic spot. 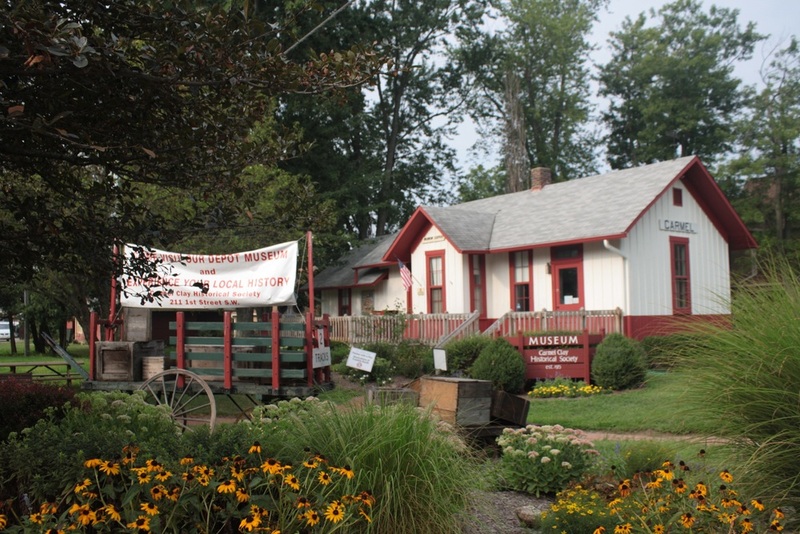 The building is currently owned by the Carmel Clay Historical Society and serves as the Monon Depot Museum. In 2013, it was listed on the National Register. Indiana Division of Historic Preservation and Archaeology, “Carmel Monon Depot,” Discover Indiana, accessed April 25, 2019, https://publichistory.iupui.edu/items/show/267.